The GDPR Associates’ experts work alongside a number of organisations to offer our clients a complete service, the best offers and assistance in the industry, and ultimately to help solve the apparent mystery of becoming GDPR compliant. 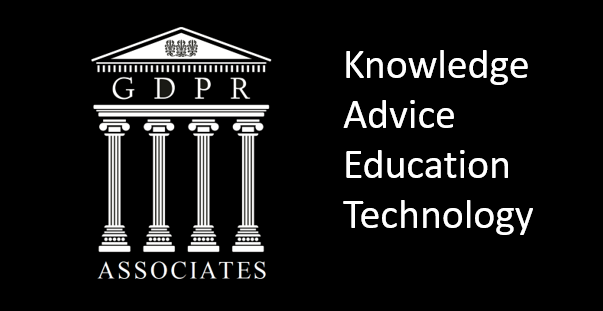 By teaming up with some of the most reputable names in the industry we are able to offer assistance to clients in any industry, geographical location or language, for any part of the process in getting your business GDPR compliant. For our partners we can offer promotion through this website, newsletters and by direct recommendation from our team who actively engage with every new member on the site to understand their needs and goals. You’ll have the opportunity to publish blogs and collateral on this site and be featured in our regular offers if we feel it offers value to our members.